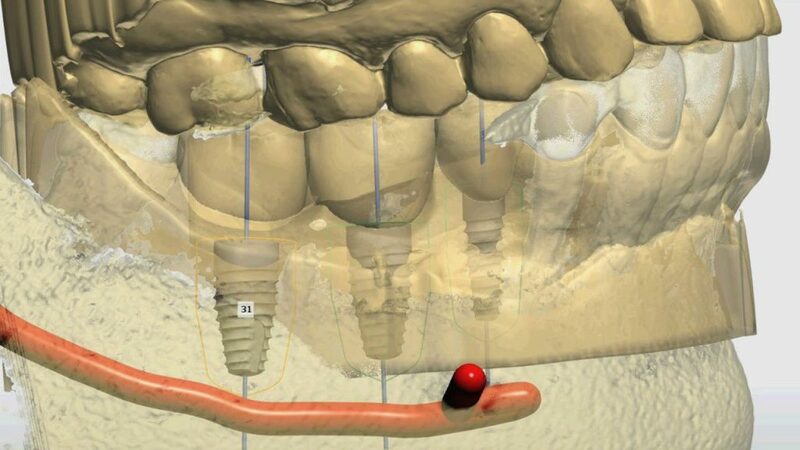 Frustrated with dental implant treatment complications or unpredictable results? 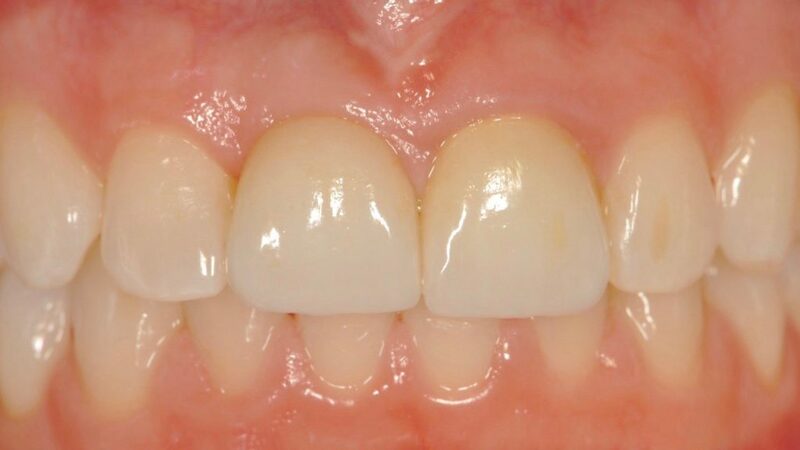 Do bone and soft tissue deficiencies keep you from delivering aesthetic and functional restorations? 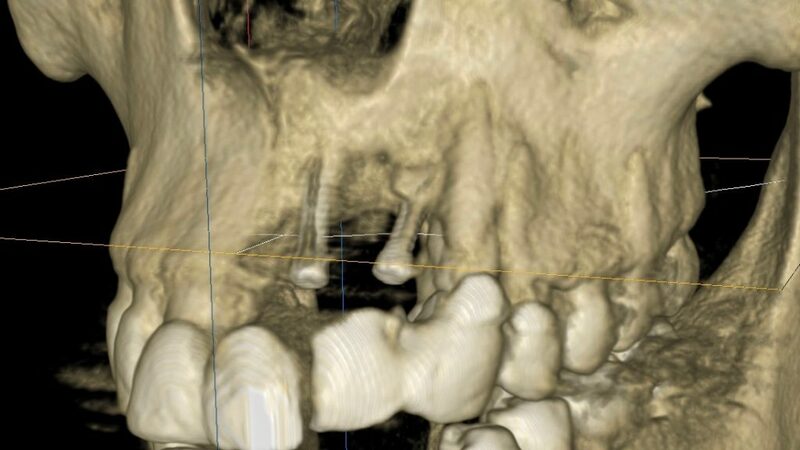 Do you avoid full-arch treatments because it feels too complex or too expensive for your patients to afford? 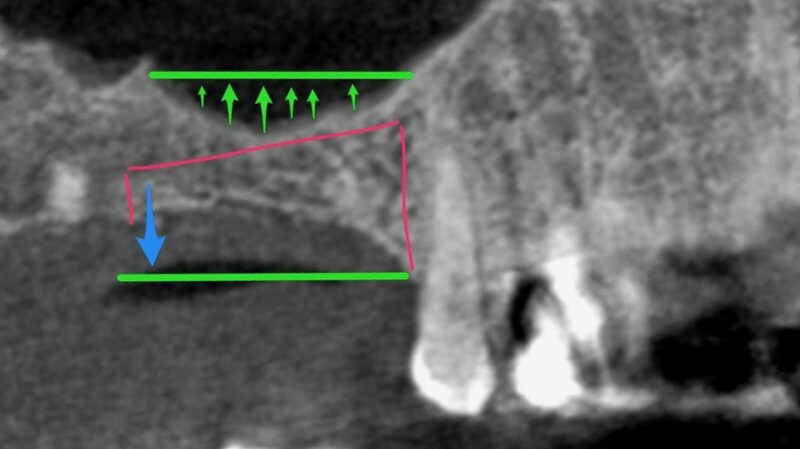 H. Ryan Kazemi, DMD lectures regularly on dental implants, bone and soft tissue grafting, and practice management. Dr. Kazemi’s energetic and engaging multi-media presentations appeal to many clinicians and offer relevant, to-the-point, and practical information. Choose from the courses below or mix and match to create a custom presentation for your group. Contact our office to learn more. Less Trauma. Better Results. Happier Patients. Do Less For More! 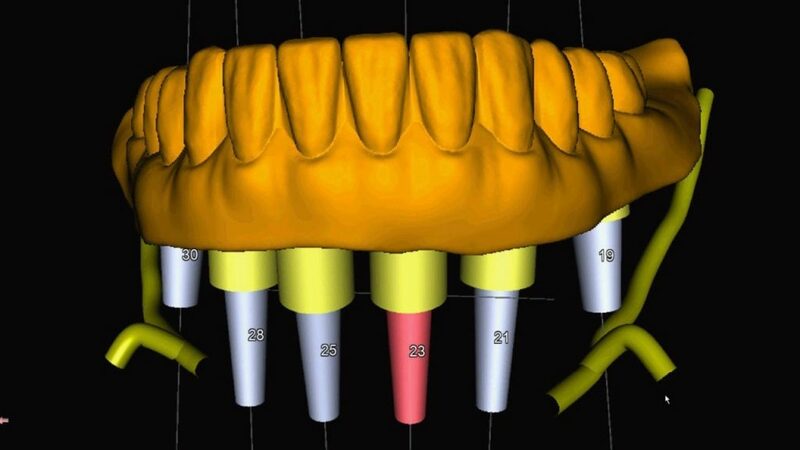 H. Ryan Kazemi, DMD lectures regularly on dental implants, bone and soft tissue grafting, and practice management. He regularly publishes podcasts, videos, blogs, e-newsletters, and online articles. Dr. Kazemi’s energetic and engaging multi-media presentations appeal to many clinicians and offer relevant, to-the- point, and practical information. He is also the host of ‘Unplugged’, an online program discussing current news in dentistry, product reviews, and interviews with masters in dentistry. H. Ryan Kazemi, DMD is a board certified oral and maxillofacial surgeon. 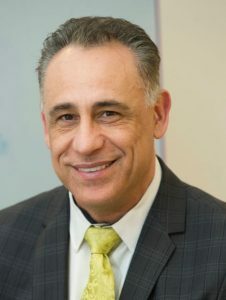 He is the founder and CEO of Kazemi Oral Surgery & Dental Implants and maintains a full time oral and maxillofacial surgery practice in Bethesda, Maryland. He is also the founder and director of Facialart Dental Forum, a global dental educational platform. He received his dental degree from The University of Pennsylvania, School of Dental Medicine. He then attended a one-year general practice residency at The Albert Einstein Medical Center and subsequently completed his oral and maxillofacial surgery training at The Washington Hospital Center in Washington DC. 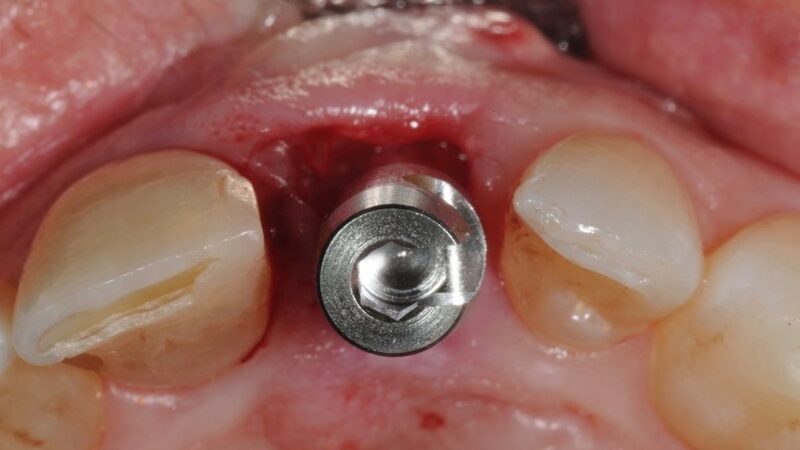 He is a member of American Association of Oral and maxillofacial Surgery, Academy of Osseointegration, Academy of Sports Dentistry, DentalXP, Entrepreneur Organization (EO), and a number of other professional dental organizations. He is also a contributor and a presenter for DentalXP and Vumedi. Additionally, he served for over 20 years as consultant to DC United MLS soccer team and is a current team oral surgery for the US national soccer team and women’s professional soccer team, Washington Spirit, for the care of their athletes.